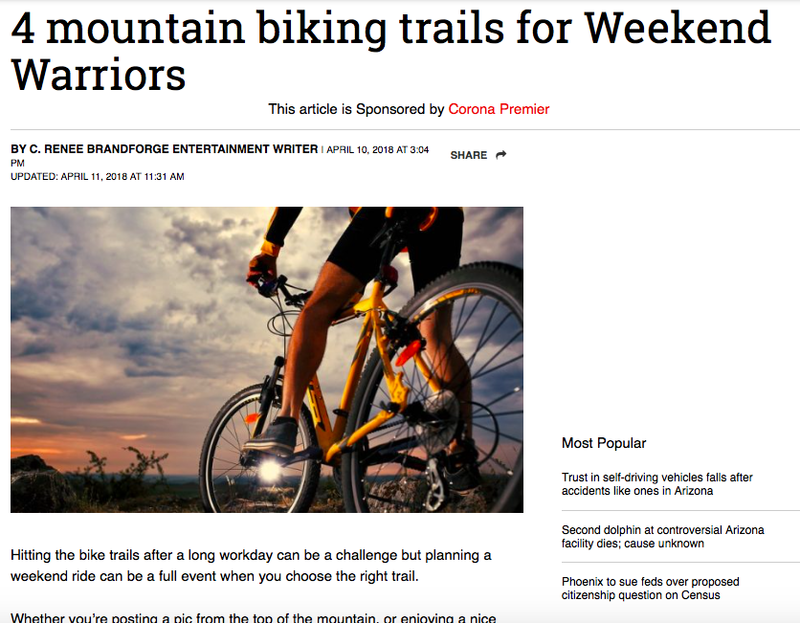 Native Ads & Social Content & Branding, Oh My! 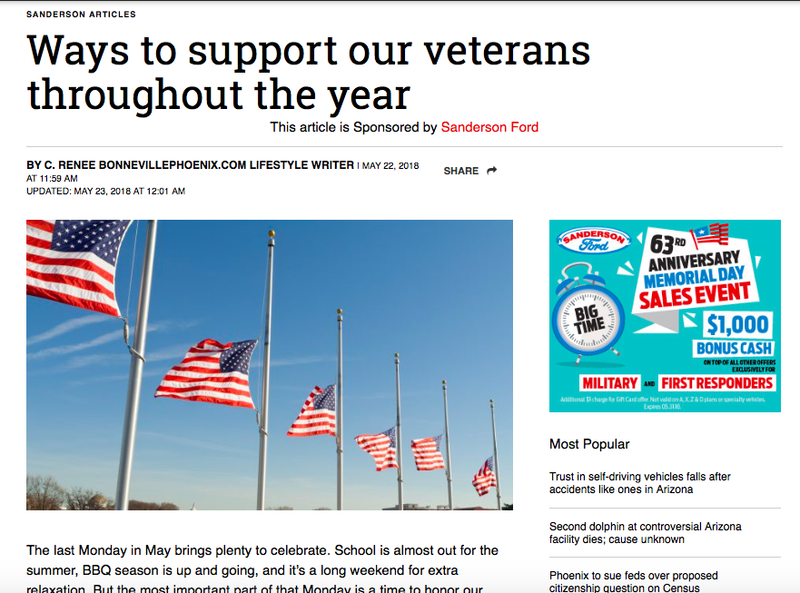 Check out my samples of lifestyle content for a content marketing company under the byline C.Renee. With the way that media is changing daily, creating valuable and engaging content as a brand is not just a good idea, it's the one of the best options if you want to stay relevant. Below are some work samples. Want something like this for your brand? Let's talk. 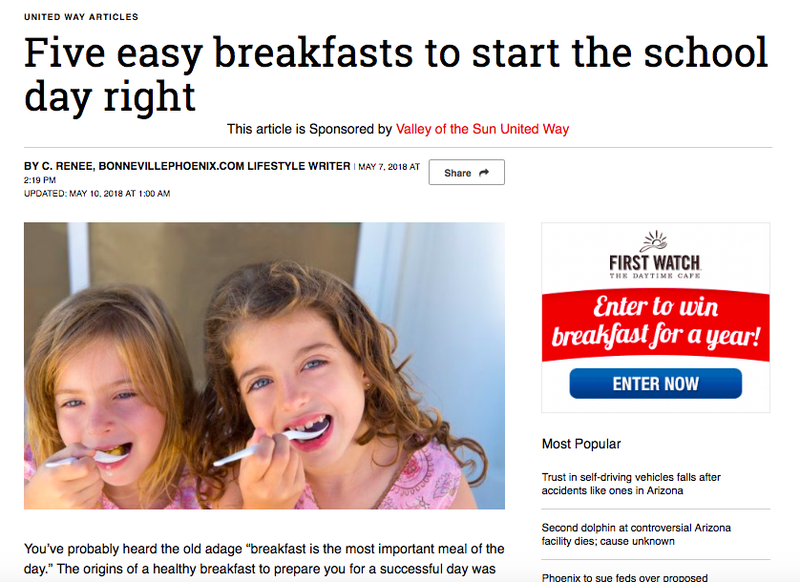 My work as a freelance writer for a local Arizona media company spans a wide variety of industries, but each article is crafted to drive traffic, optimize SEO, and provide value to the readers that kept them coming back. From non-profits, to insurance companies, car dealerships, mainstream beer brands, luxury bedding, and more, these companies see hundreds of thousands of impressions with each post.